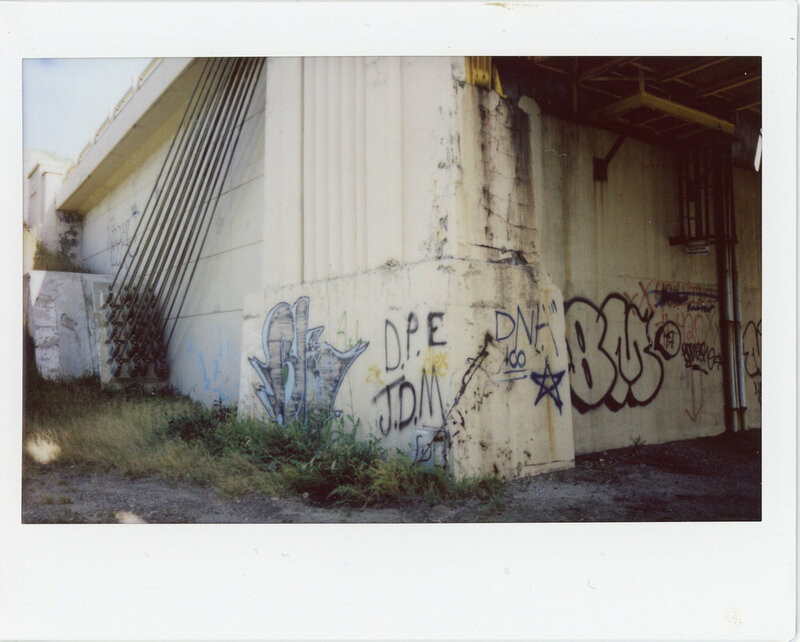 Here are a few Instax shots I took this last weekend on a photo walk with my youngest daughter. I love the way that instant film gives you the opportunity to create something analog and see it well, in an instant. One of my favorite images in this set I like to call "how do you turn this thing off". That one makes me smile for sure.